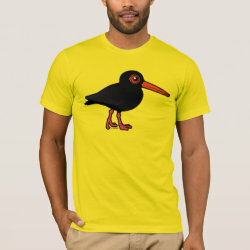 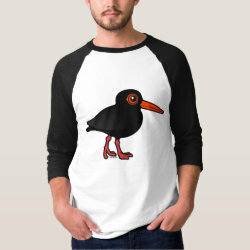 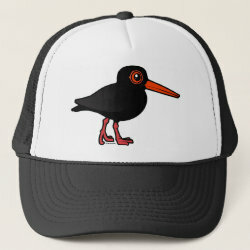 The Sooty Oystercatcher is a species of oystercatcher found all along the coastline of Australia. 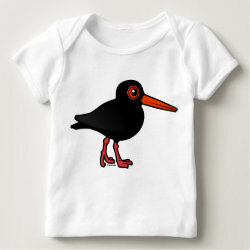 These all-black waders feed on a variety of marine prey. 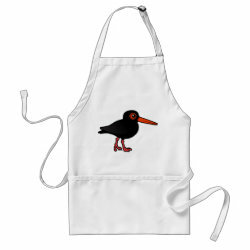 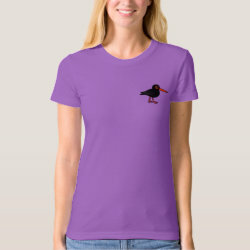 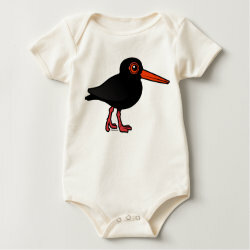 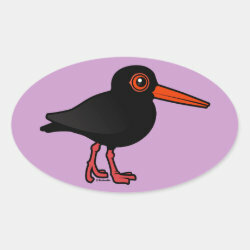 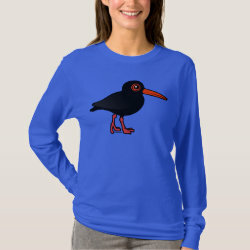 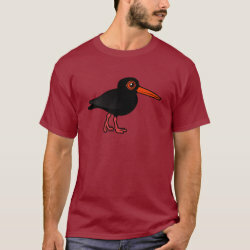 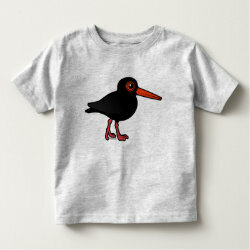 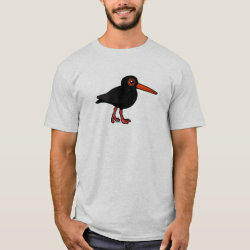 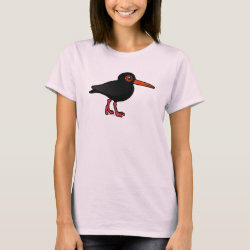 This is our totally cute Birdorable Sooty Oystercatcher!